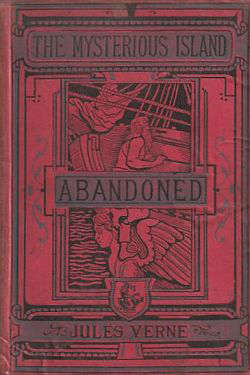 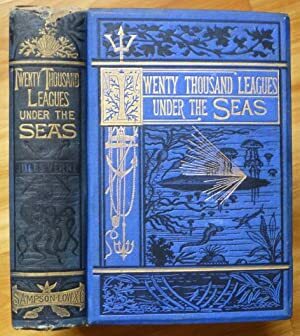 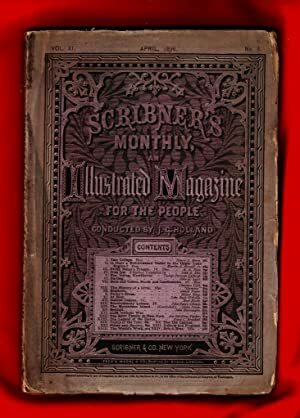 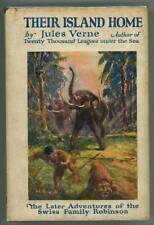 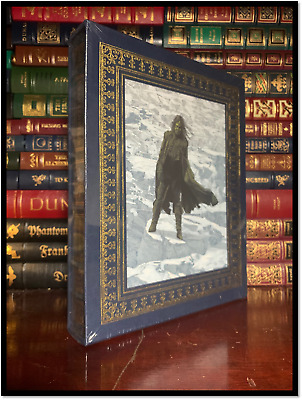 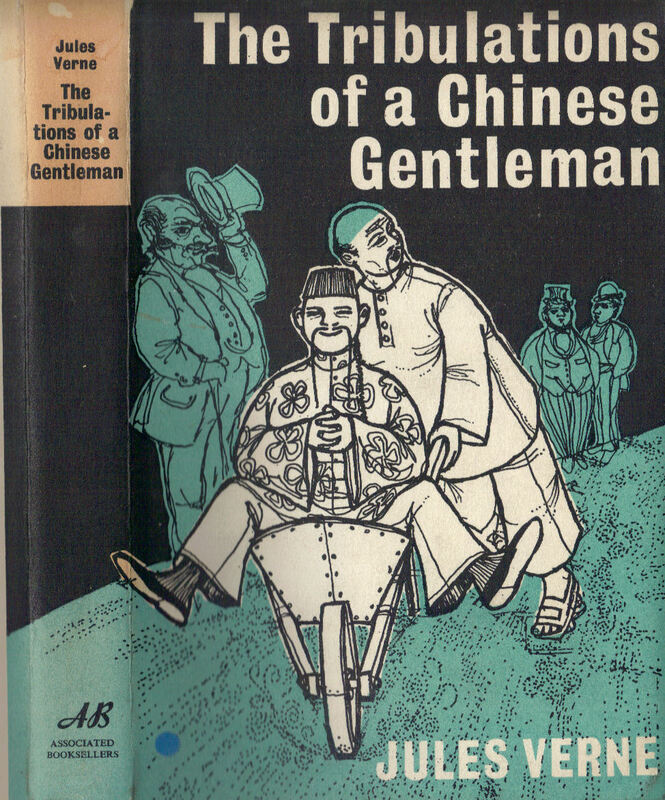 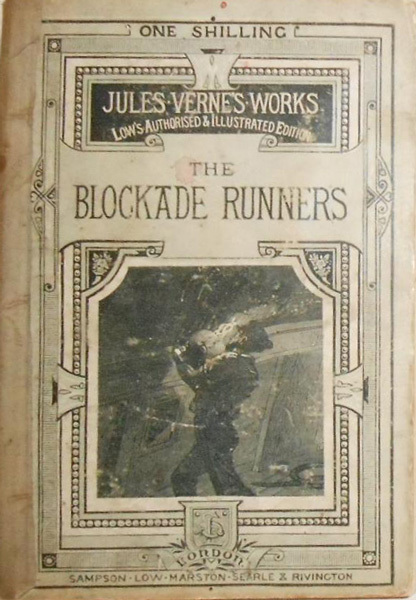 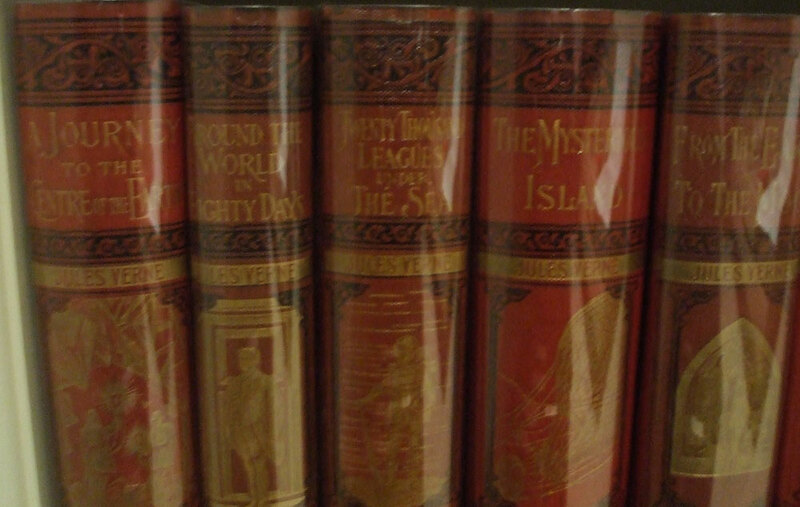 ed: Note the different covers on the above Blockade Runners editions. 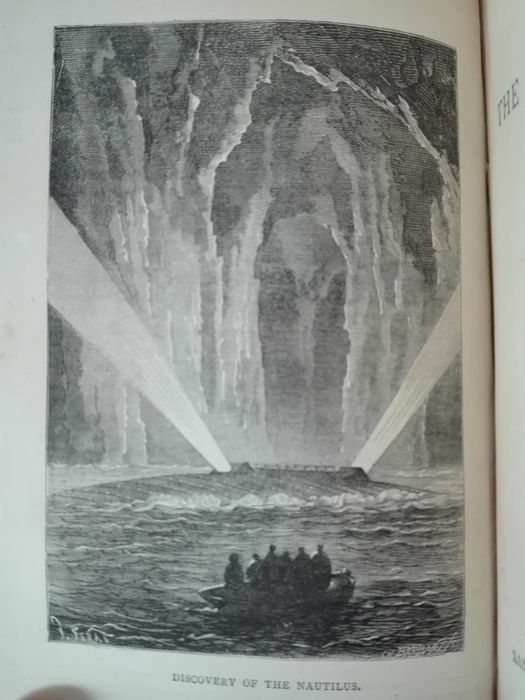 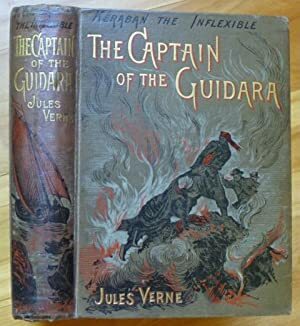 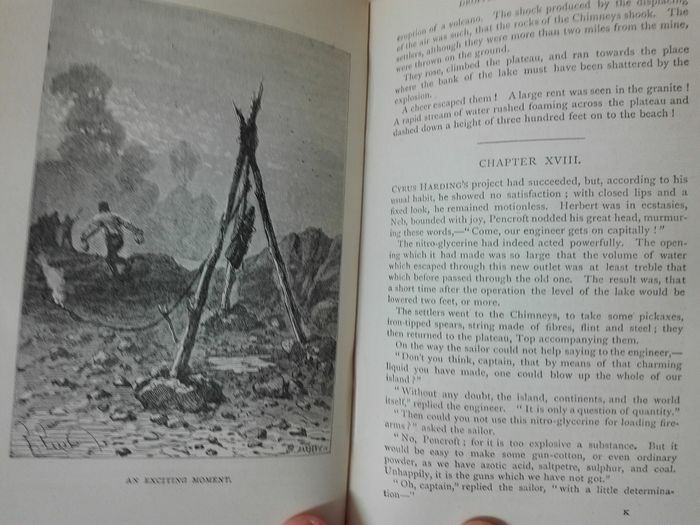 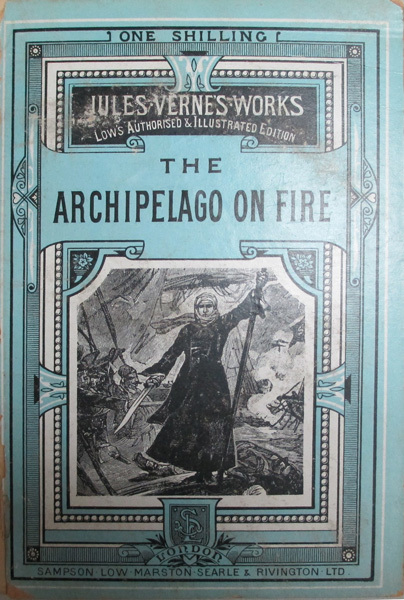 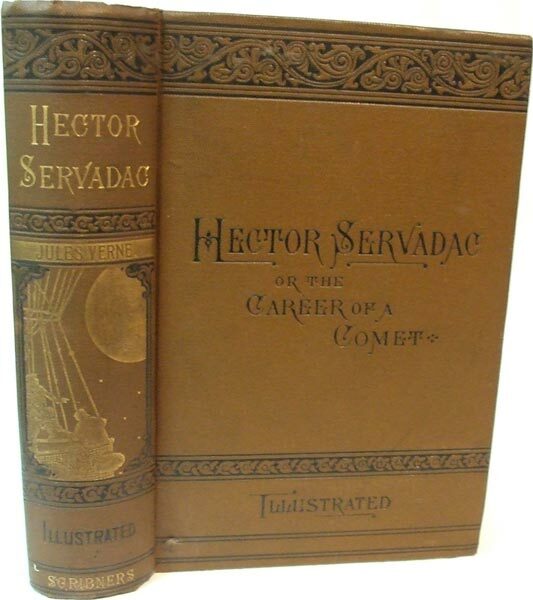 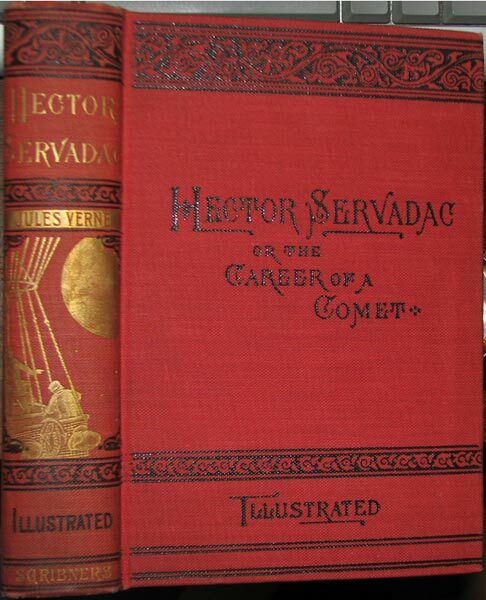 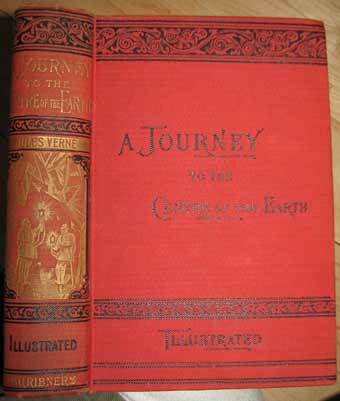 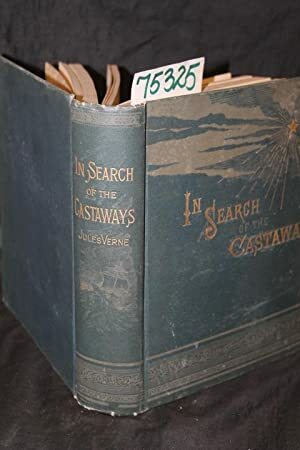 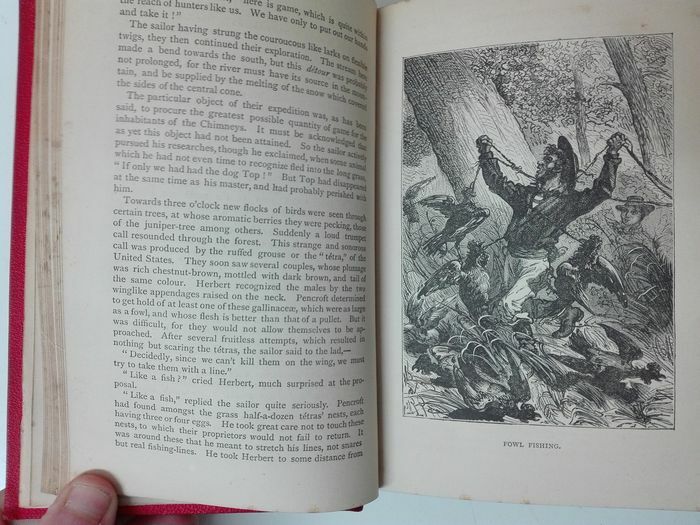 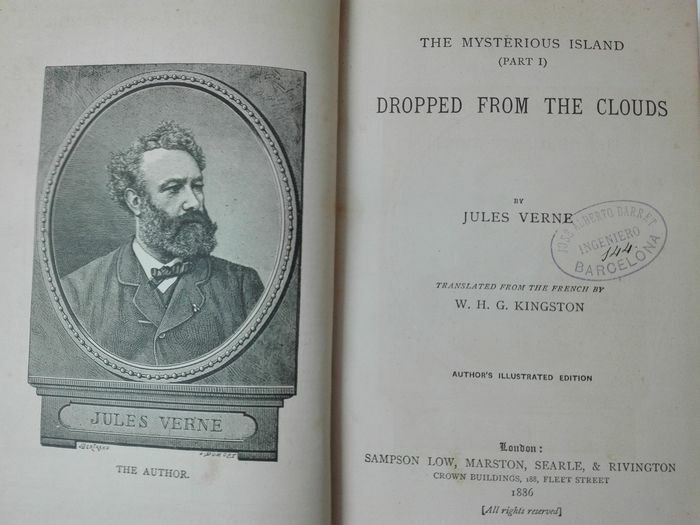 One has an image from the book, the other an image of Jules Verne! 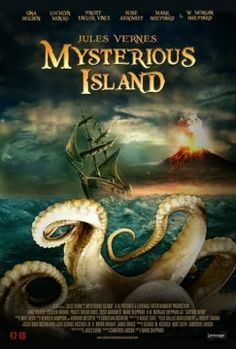 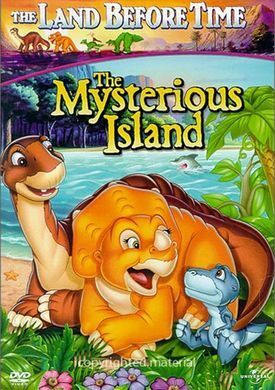 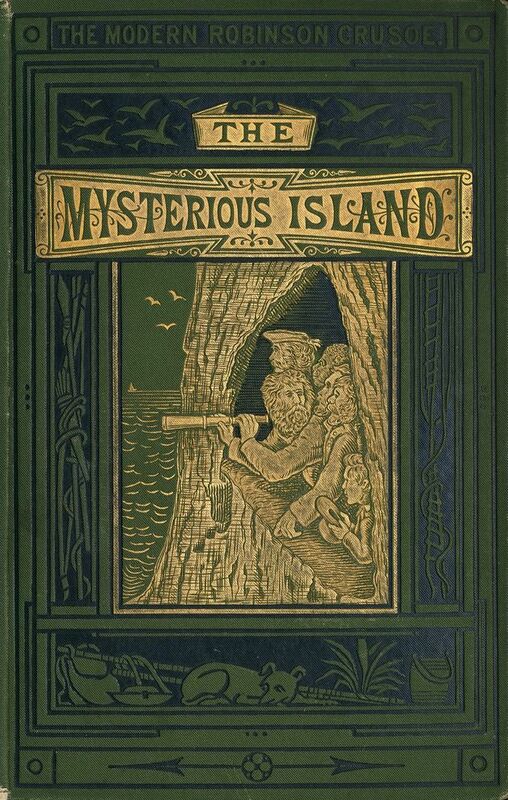 The Mysterious Island. 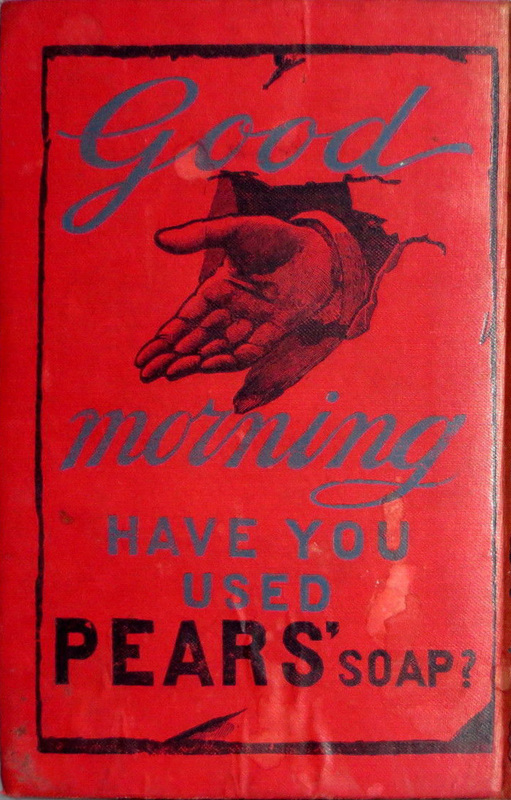 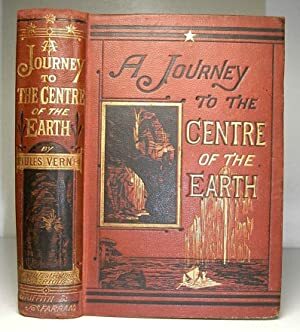 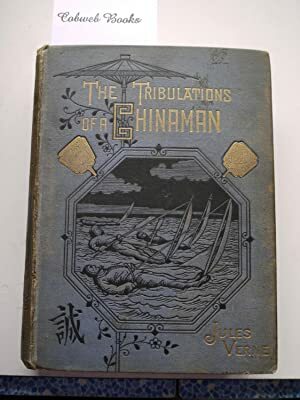 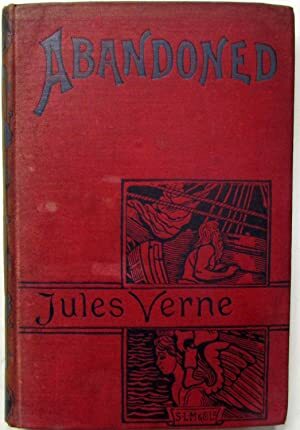 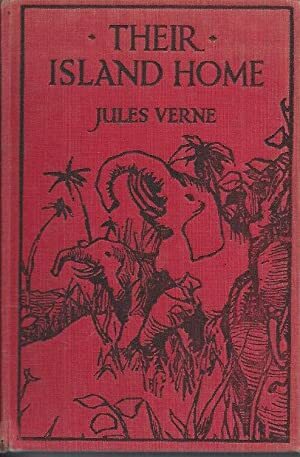 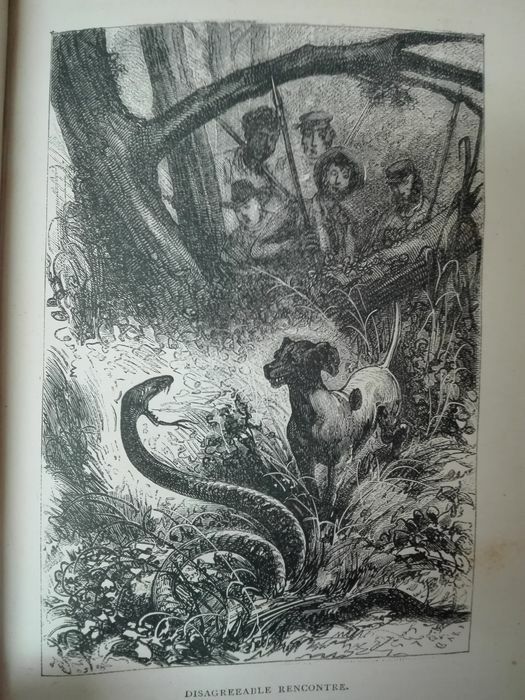 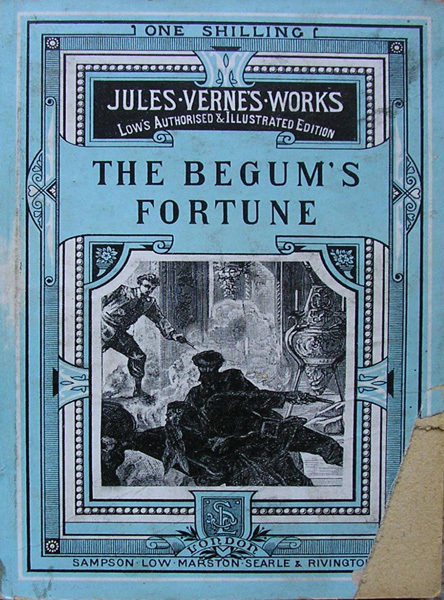 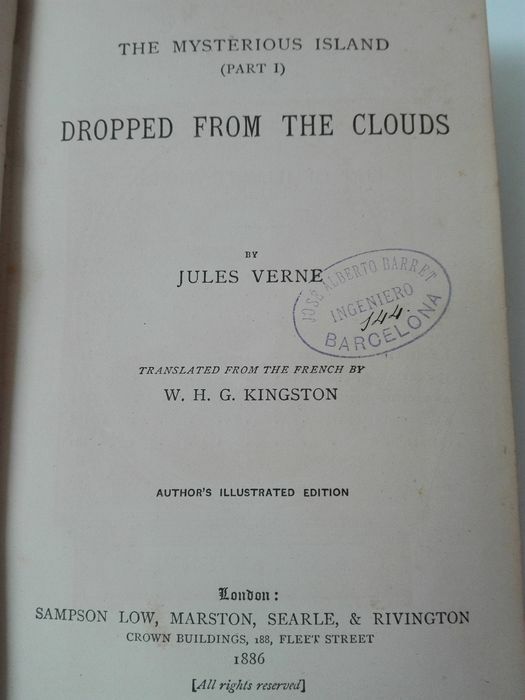 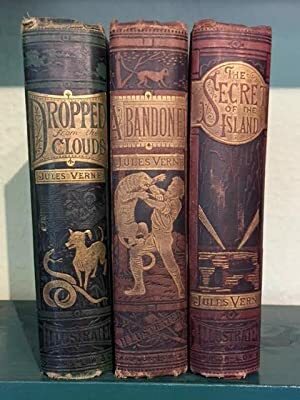 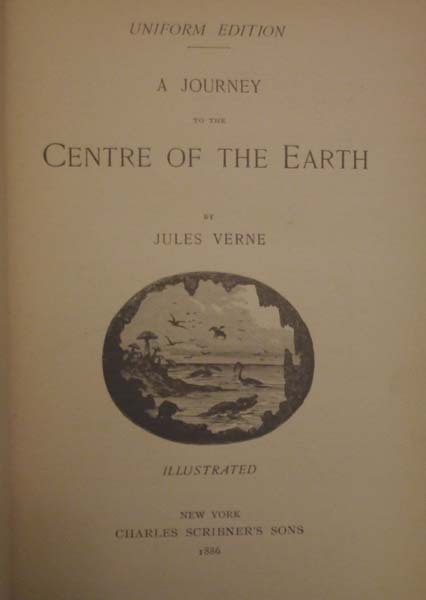 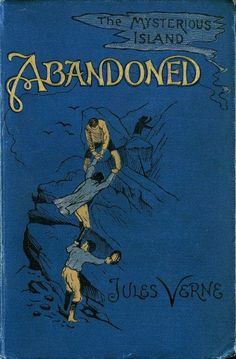 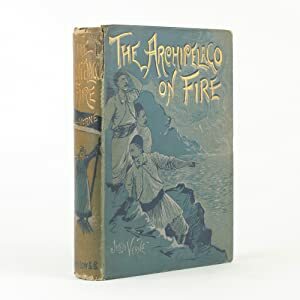 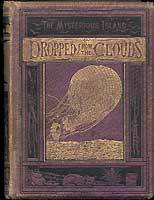 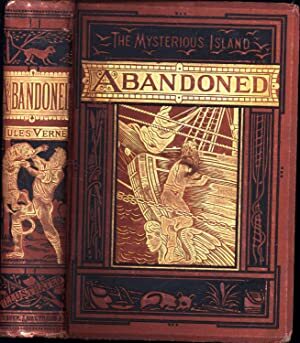 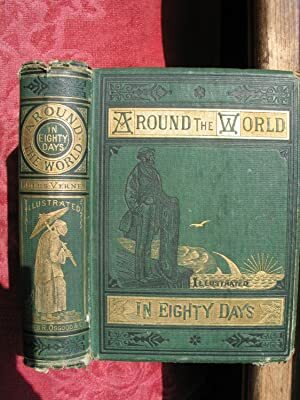 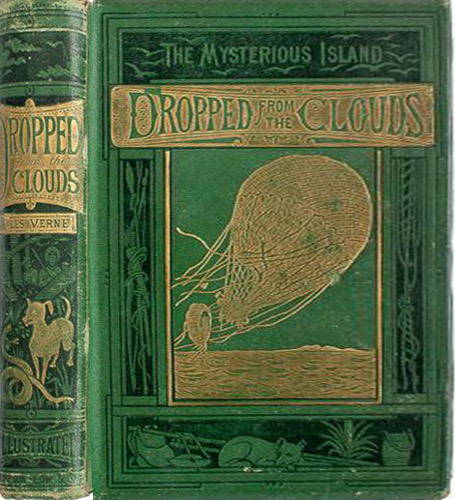 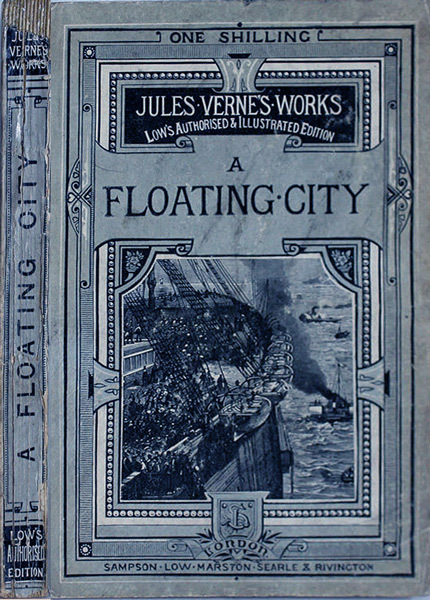 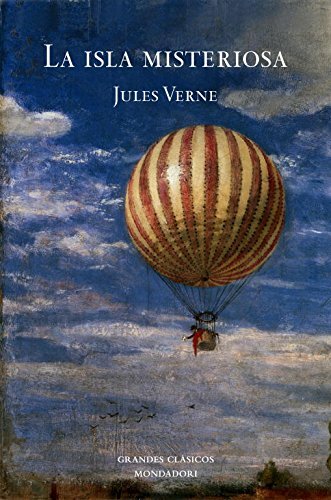 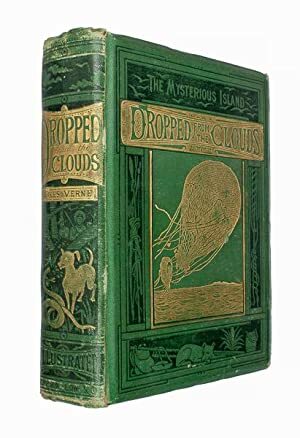 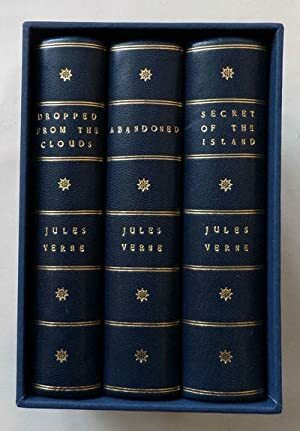 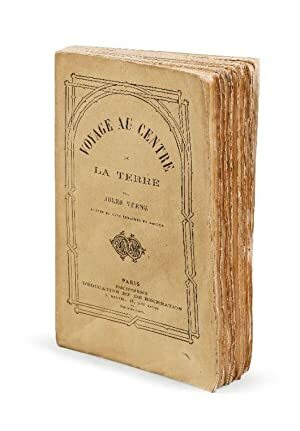 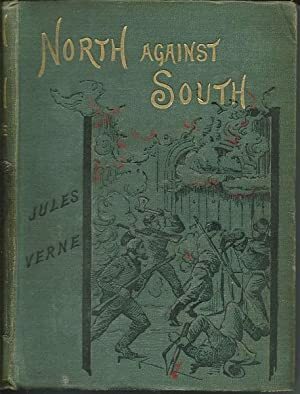 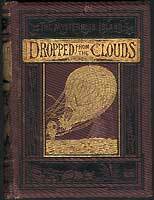 Part 1: Dropped from: VERNE Jules 1828-1905. 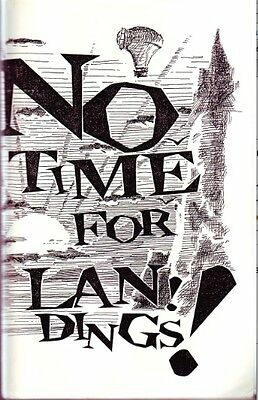 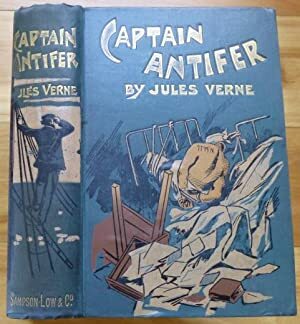 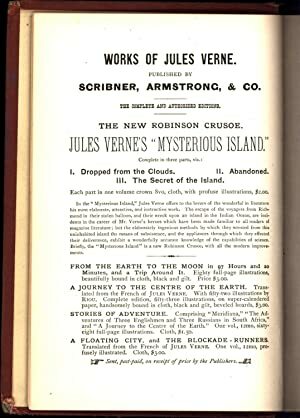 The Secret Adventures of Jules Verne Fanzine "No Time For Landings! 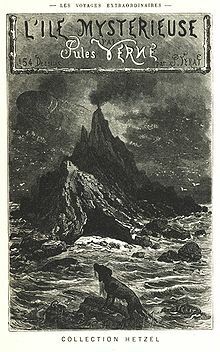 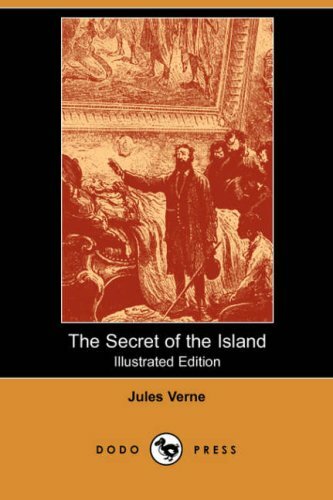 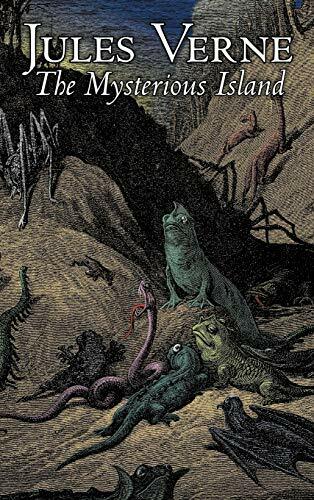 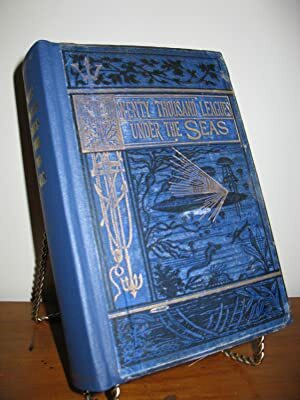 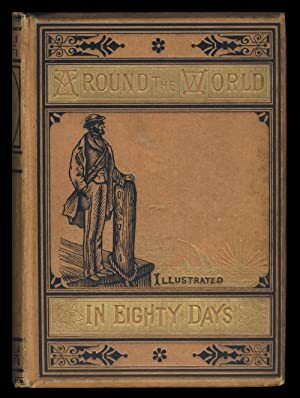 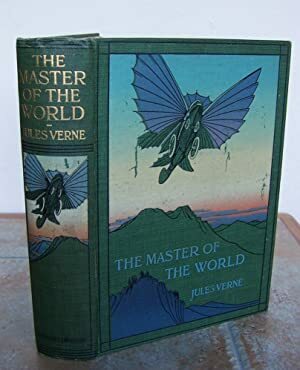 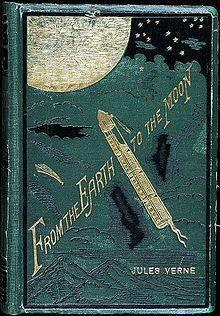 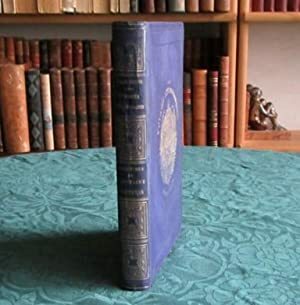 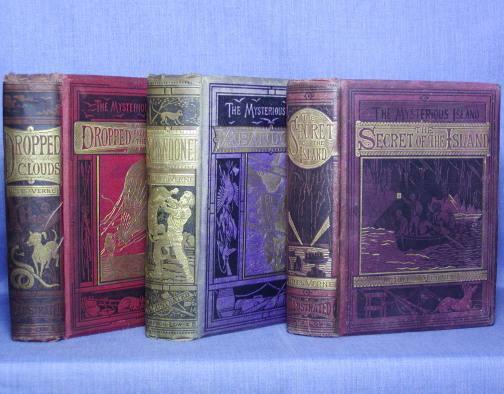 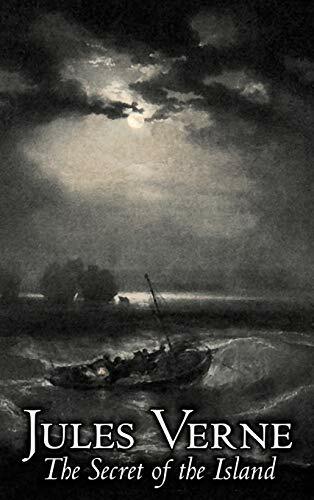 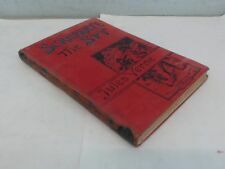 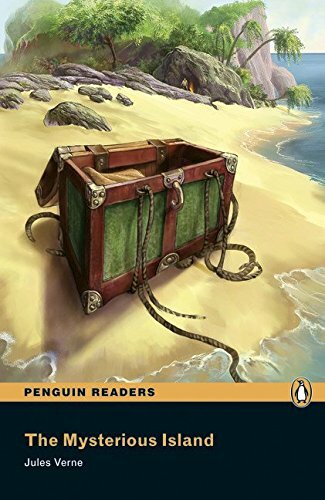 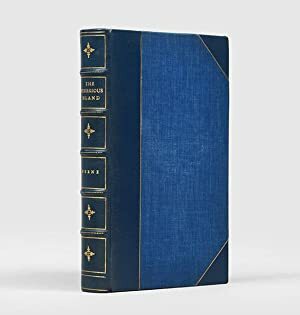 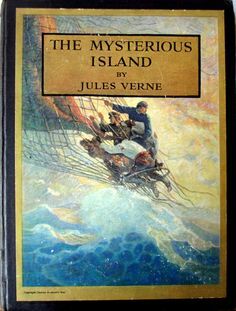 THE MASTER OF THE WORLD A Tale: JULES VERNE. 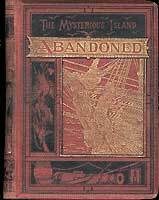 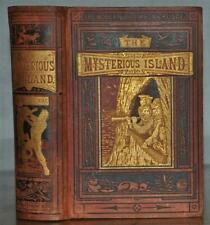 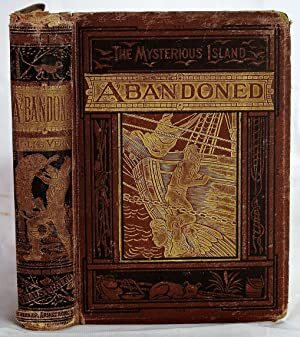 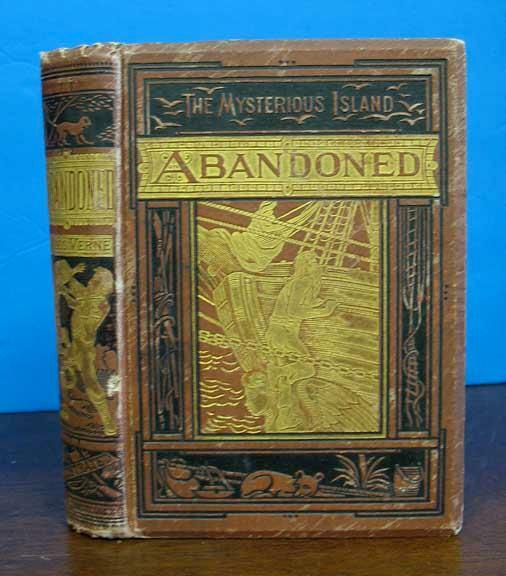 Mysterious Island - 1874. " 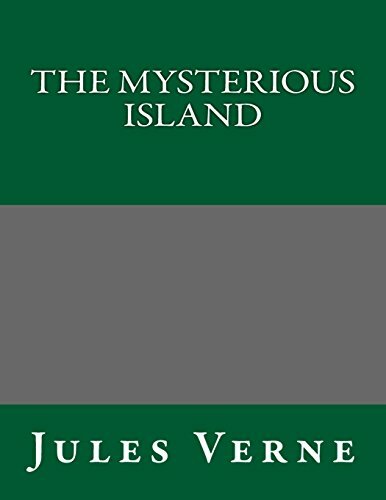 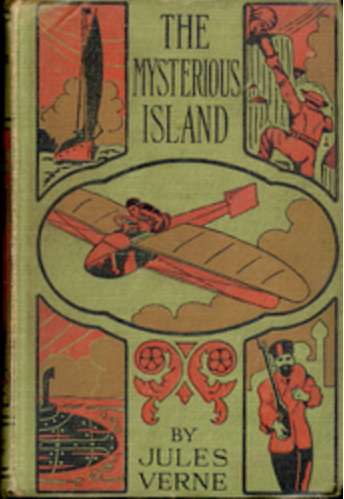 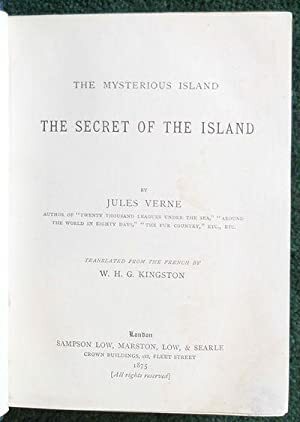 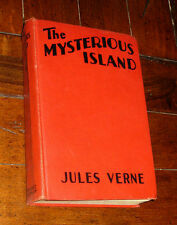 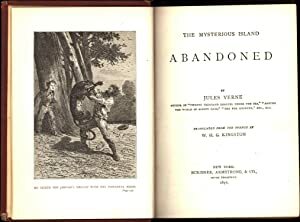 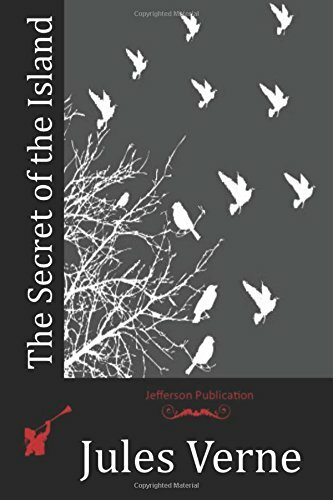 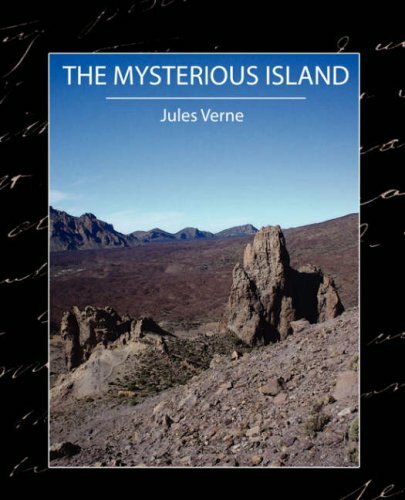 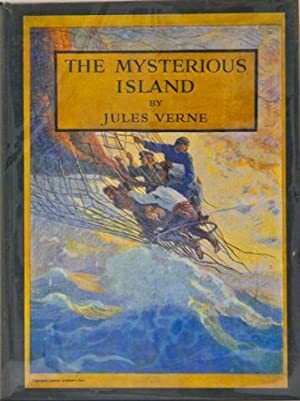 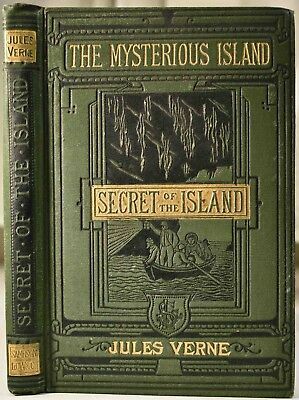 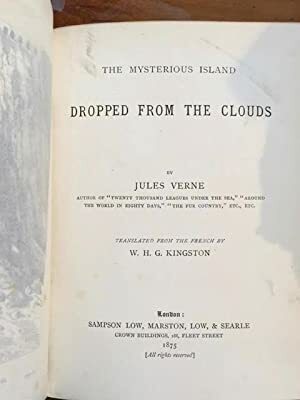 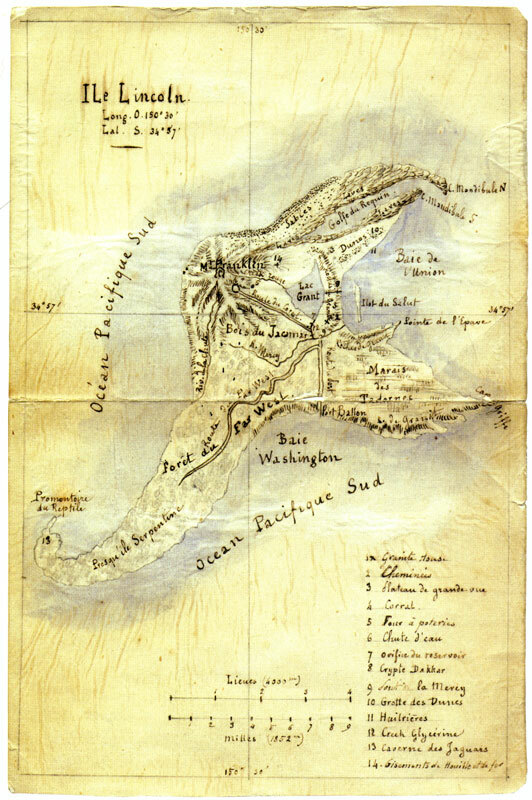 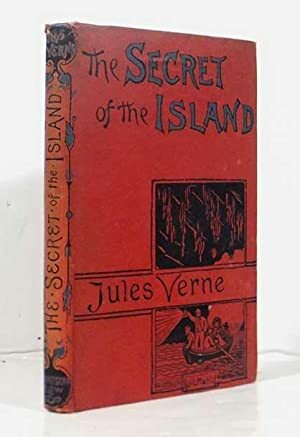 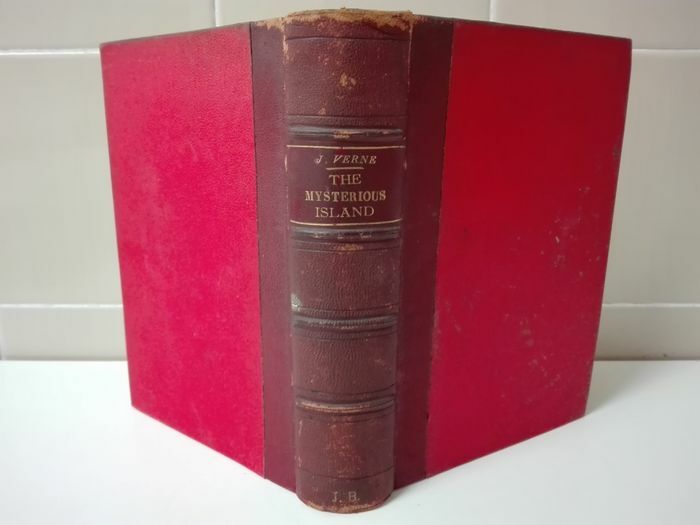 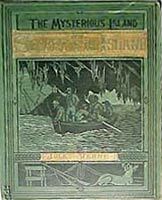 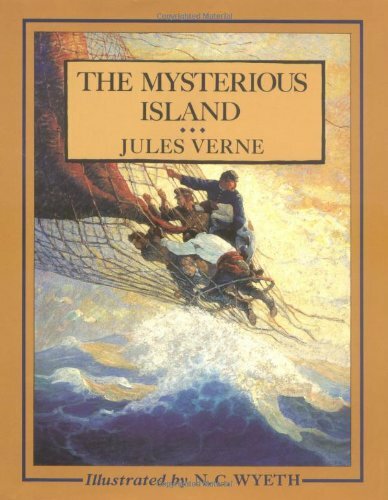 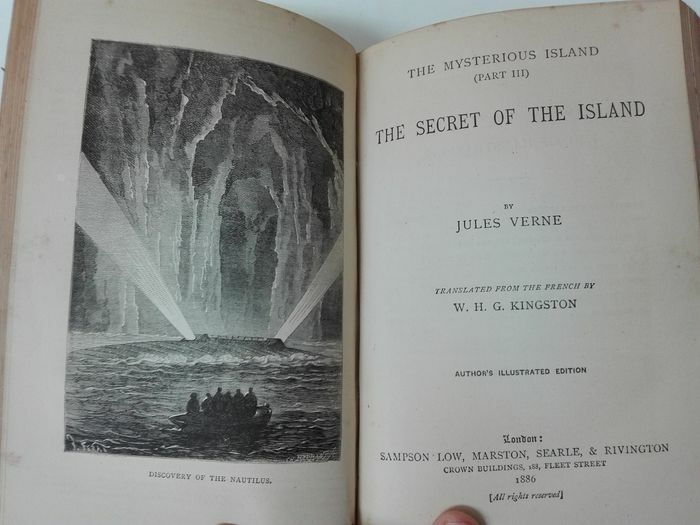 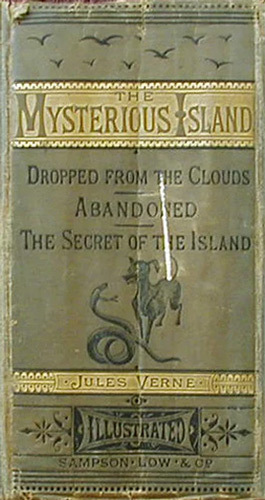 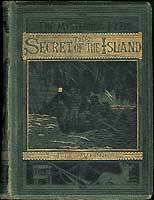 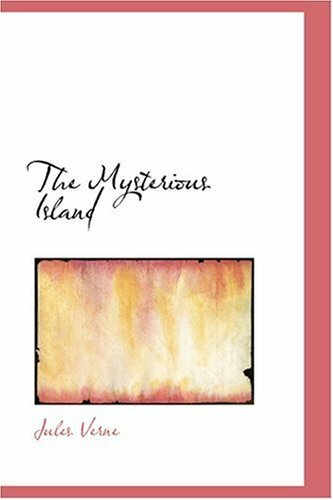 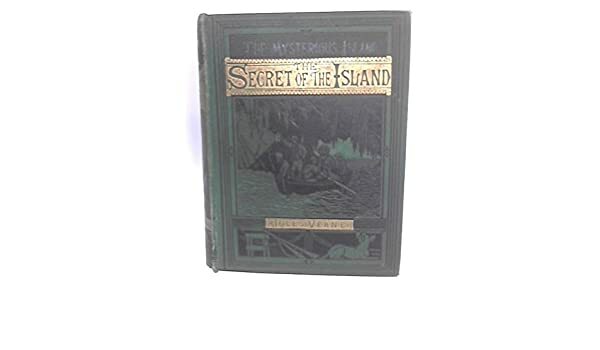 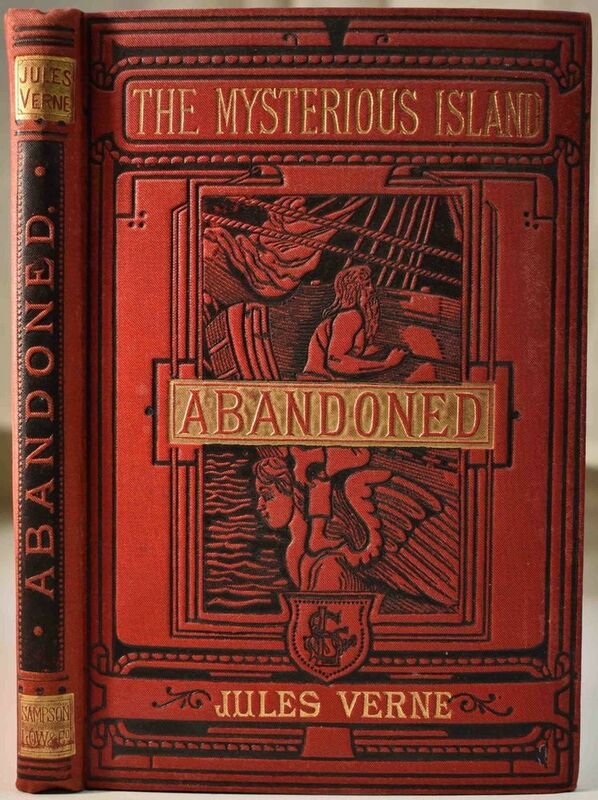 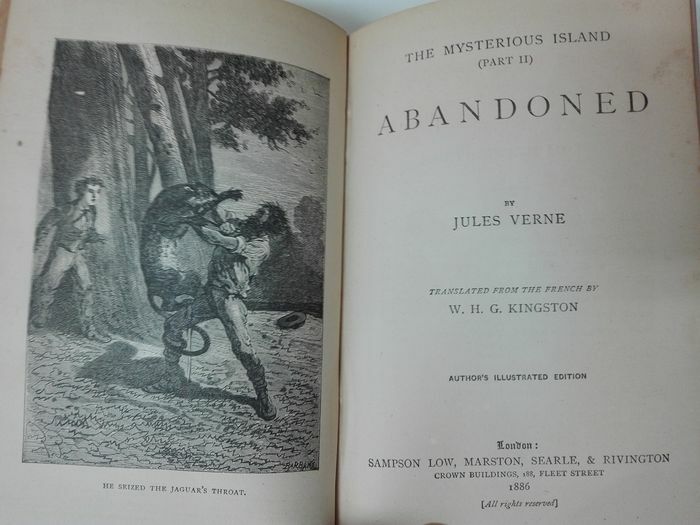 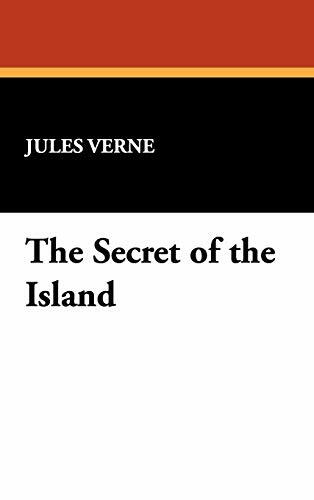 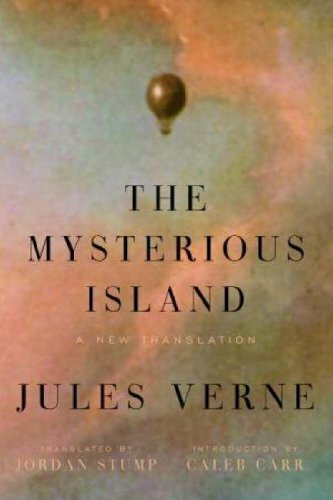 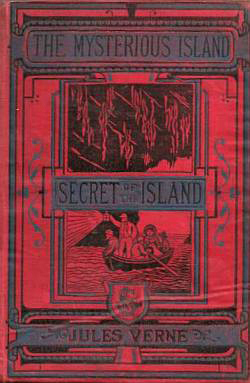 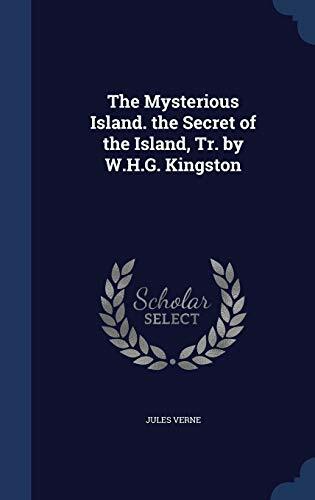 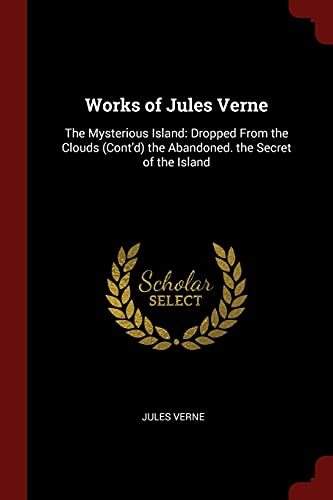 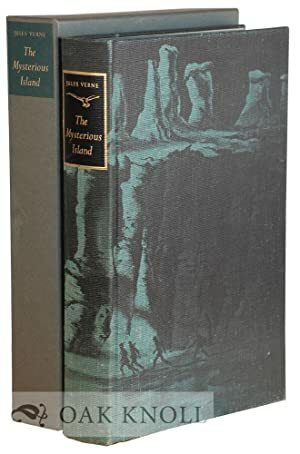 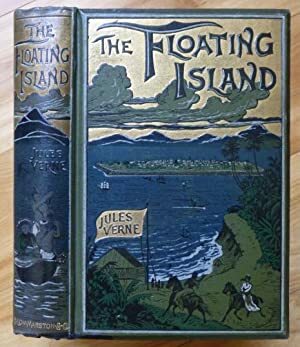 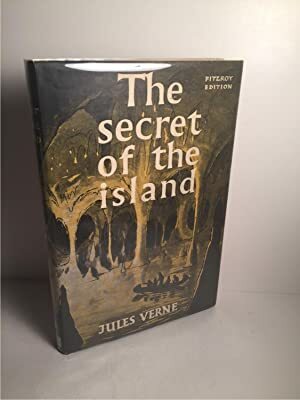 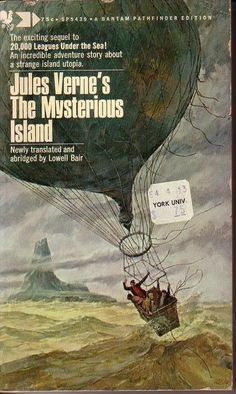 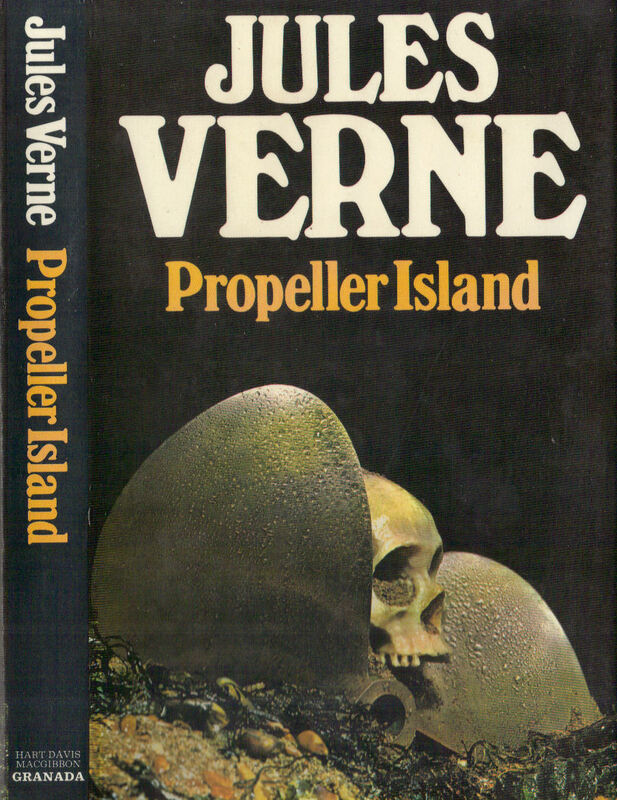 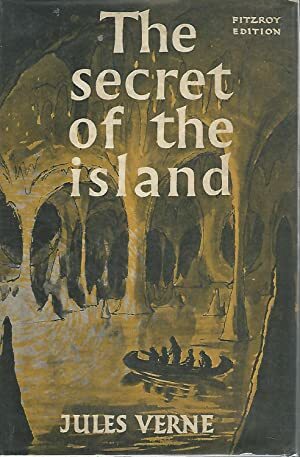 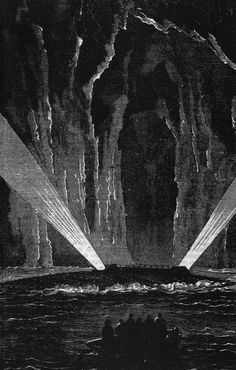 The Mysterious Island: (Part I) Dropped from: VERNE, Jules. 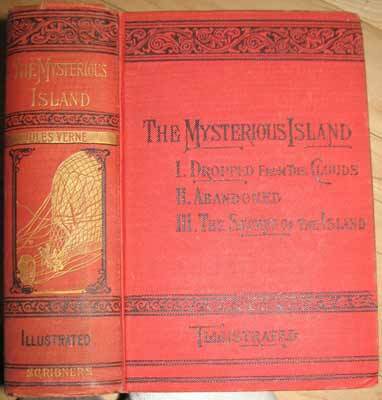 The Mysterious Island. 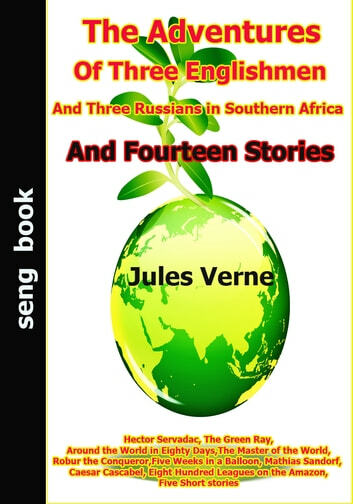 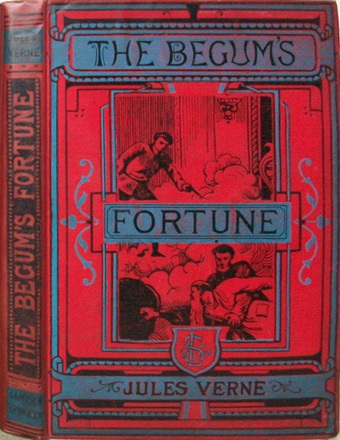 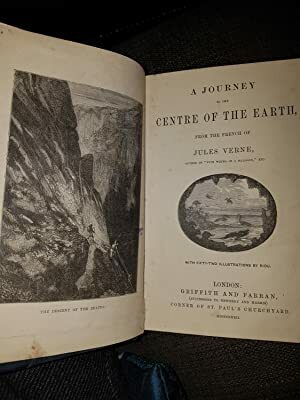 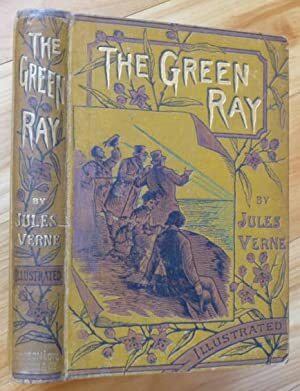 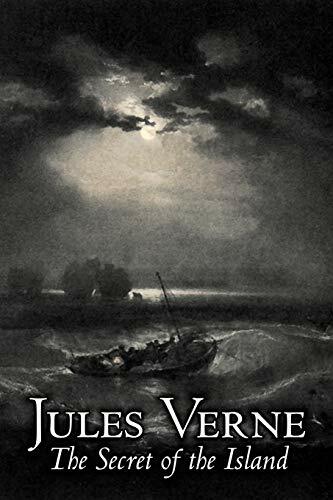 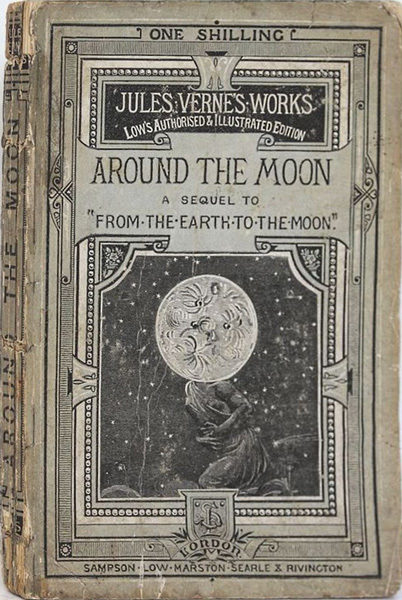 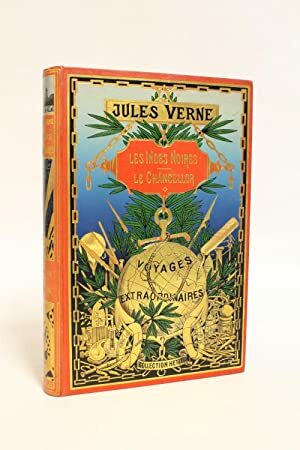 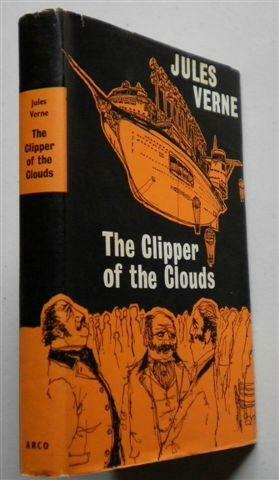 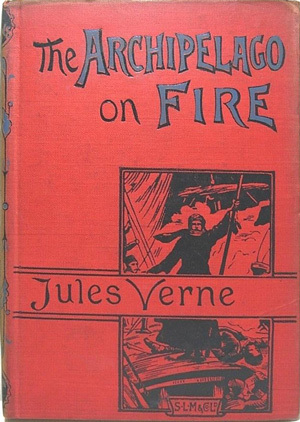 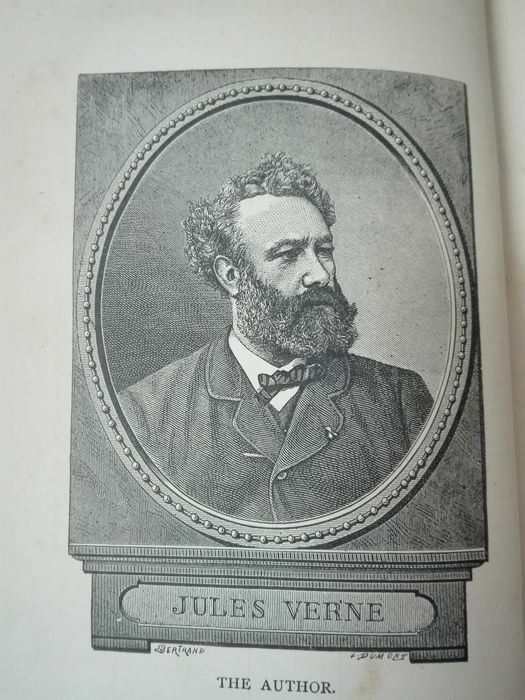 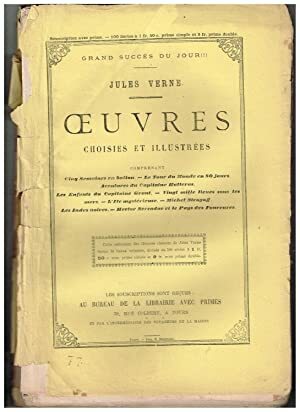 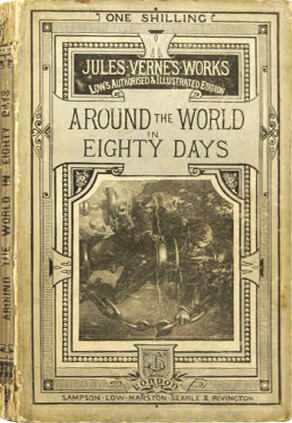 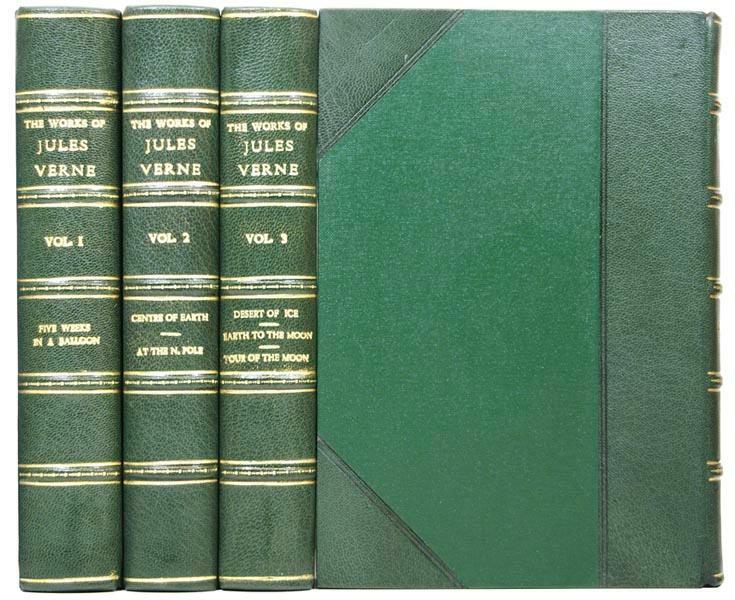 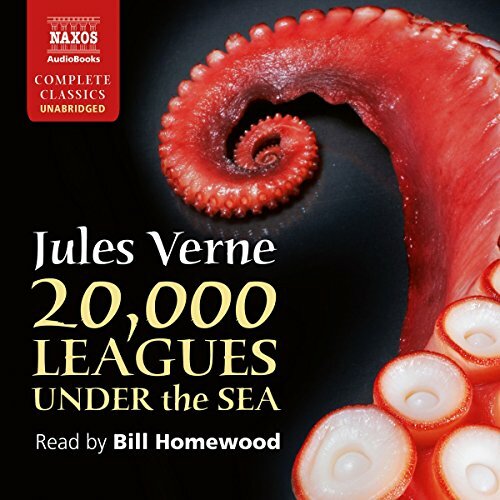 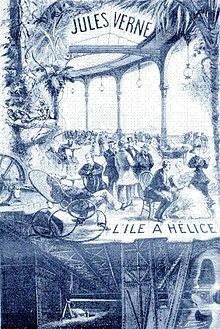 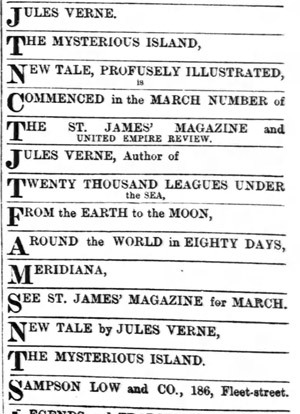 In the original English: VERNE, Jules.